The order of the day in today’s marketing world is automated systems; from adverts to target marketing to market segmentation to relationship marketing; everything runs on sophisticated computer software without human interference. The ultimate objective whether with automated or labor- intensive marketing systems is to achieve high conversion rate. In automated marketing systems, a sub-system- CRM system via the lead tracking system is responsible for achieving this. Equipped with artificial intelligence, the software is able to track customer data and give information on the most active segment with the highest conversion rate. So many software out there would do lead tracking platform for you efficiently. However, while some are very broad in their application, others can be used for a limited range of operation; multi-functional lead capture systems would be able to provide information on lead sources and their potential in-bound and out-bound sales they can generate. Typically every organization has a long contact list of potential clients; transforming clients on this list to loyal clients is the function of an efficient lead sale tracking system. 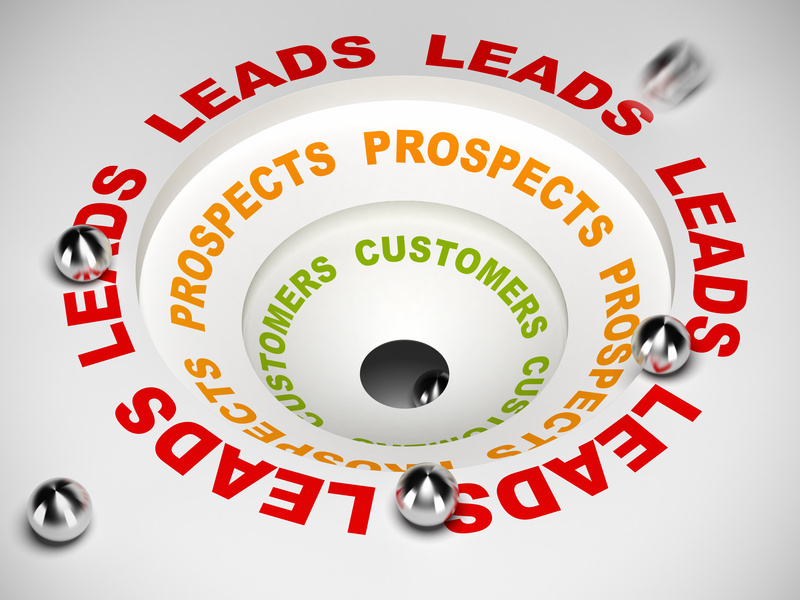 Many sales lead tracking systems start by obtaining sales leads from customer relationship management systems; information on sales leads are then communicated to prospecting teams hired to tailor sales leads to clients. Many times such targeted sales leads are sent to prospects through sales teams; where sales teams are not available, prospecting teams can utilize the speedy and wider reach of power dialers as they have the potential of reaching up to four times the number of prospects sales personnel can reach. Any contact made either by the sales force team or power dialers to prospects via phone calls is automatically captured by the customer relationship management system. Usually every detail of the call is included in the contact information saved in the customer relations management system. These details may seem trivial but are so important to quality control revisions and scheduling follow up action for the leads on the CRM system. Another function on the sales lead tracking CRM software is the real- time data analysis and statistics; this function can be manipulated to run as a sales organization dims fit. Sales lead tracking software are capable of everything a typical statistical software is capable of; talk of forecasting, formatting, organizing and mining of data, a sales lead tracking software pretty does them well. With its multiple statistical applications, preparing sales and revenue forecast as well as representing them with statistical and analytical tools such as pie chart and graphs would be so easy for sales representatives and other users of the sales lead tracking software.